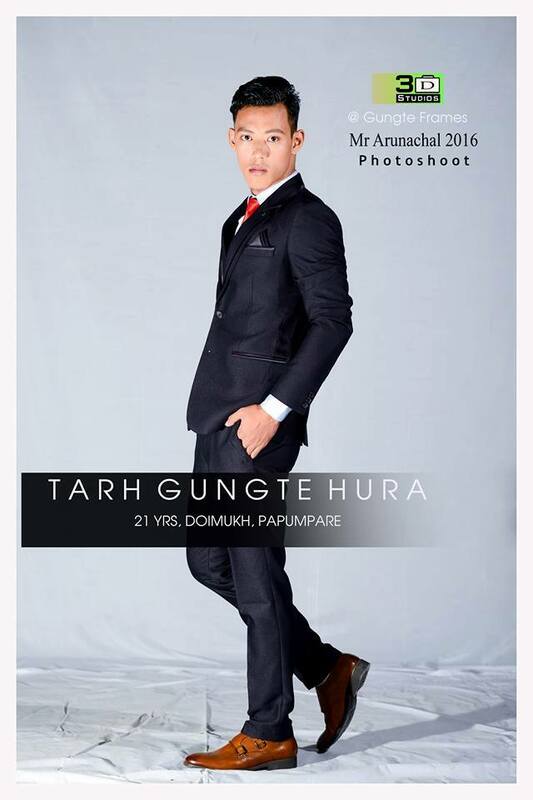 Tarh Gungte, a 21-year-old B.Com student, was announced as the winner of the first edition of the Mr Arunachal Mega Model contest held in November. The first runner-up went to Marge Angu and Rinchin Dorjee got the second runner-up position. 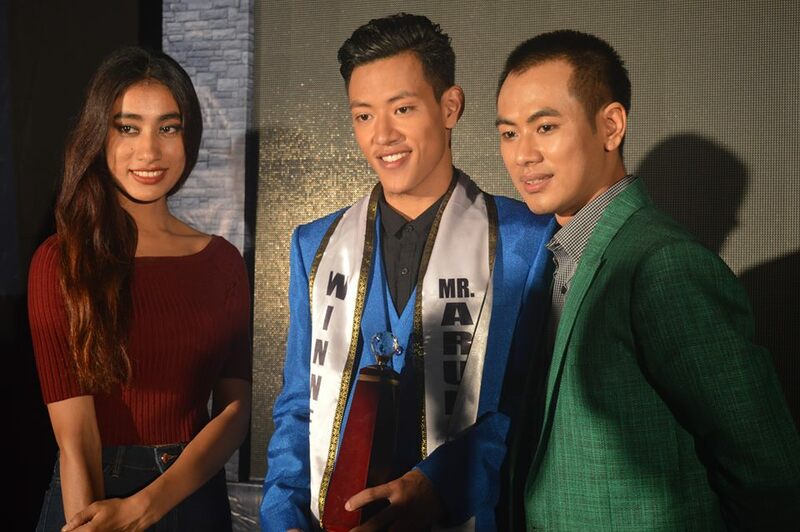 The judges included by designers Nabam Akaa and Bonnie Darang along with Gloria Tep Rengma of “India’s Next Top Model” fame, the winners were picked on the basis of talent, confidence, personality and communication skills. There were sub-title winners as well. 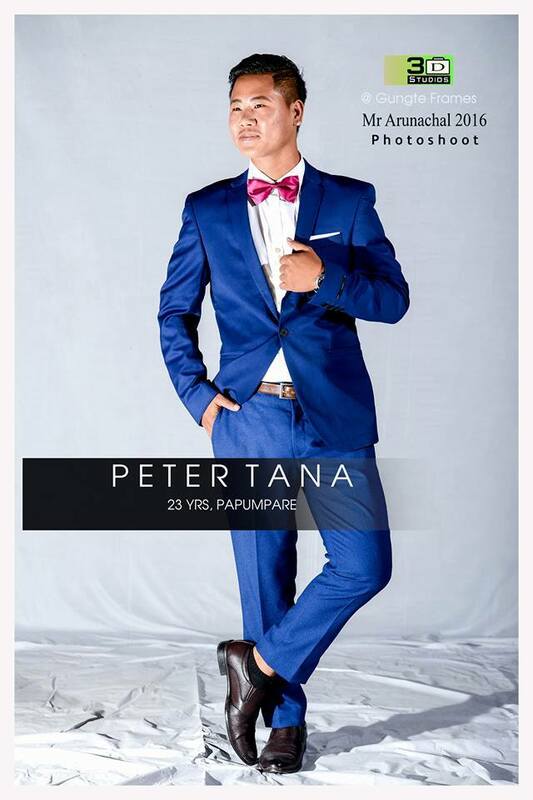 While Mr Photogenic went to Nomin Doming, Mr Congeniality was bagged by Peter Tana. Mr Fitness was given to Ijum Angu and Hassang Techi Tara went home with the Mr Talent title. 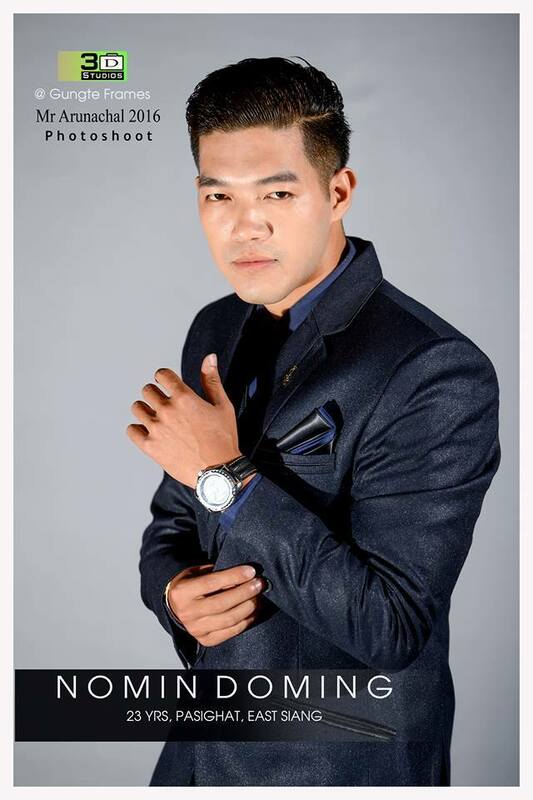 Opang Jamir, the former Mr International India, helped the contestants by serving as a grooming guru and mentor. 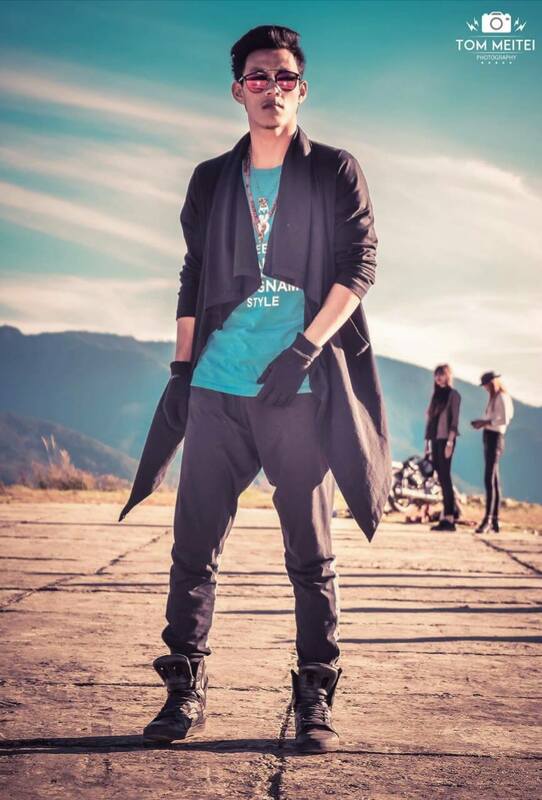 He was also the anchor and event-director of the Mr Arunachal Mega Model contest. 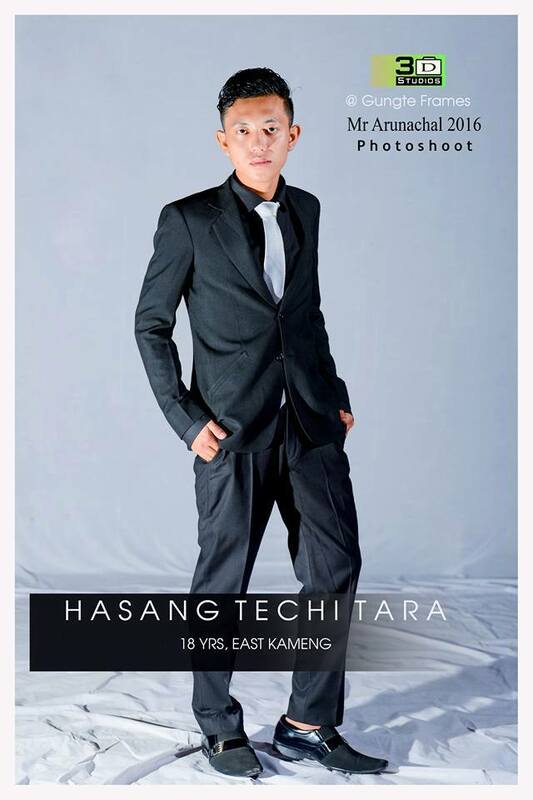 It was produced and conceptualized by Aries Corps Talent Management Itanagar. 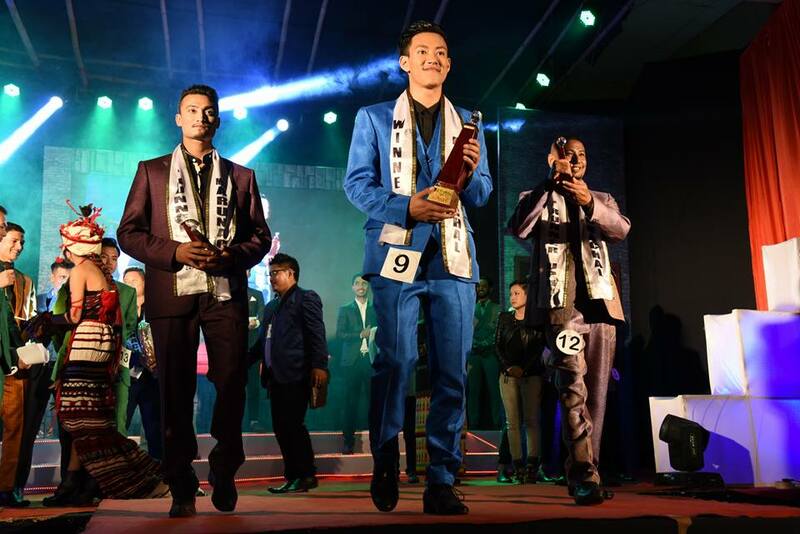 Categories: INDIAN PAGEANT, Male Pageant.